Before I admired Michael Jackson and Rain, there was a person who inspired me to pursue my dreams and to take risks. I feel bad that I have only written about him just now. I look back at all my blog posts and I want to thank this person who started it all. What I have noticed about this life is God gives you the inspiration at the perfect moment, at the time when you need it most. For example, Rain has been a celebrity for more than ten years but I only got to know about him at this point when I just lost focus on life. It's really true then, that when you are at the point of giving up your dream, God sends someone or something to bring you back on track. It was more than twelve years ago that I encountered a book entitled "The Alchemist". It was owned by my cousin and he recommended that it was a good book to read. I read the prologue and I was touched by it, especially the last few lines. I wanted to read more of it. However, I was only 13 years old at that time and I didn't have money to buy my own copy. So I photocopied every single page of the book! 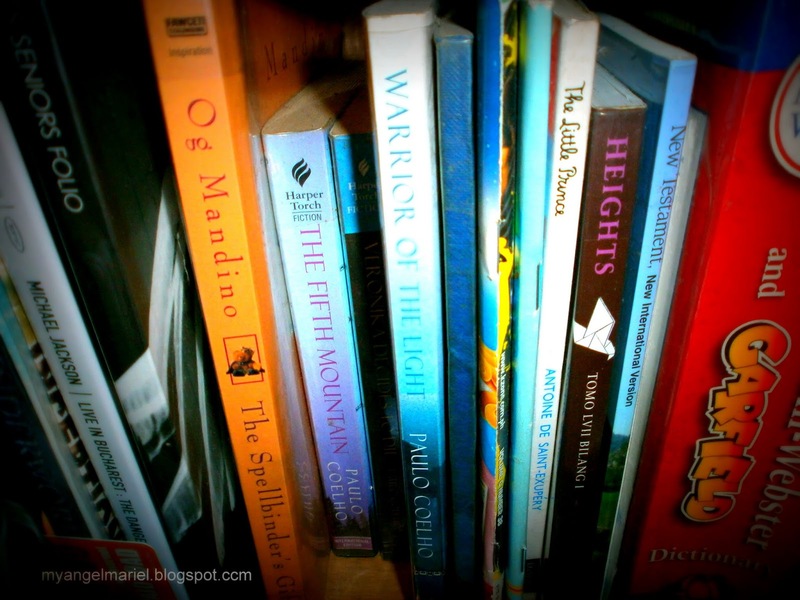 Thankfully, its author Paulo Coelho doesn't mind getting his books pirated. :) Now, even if we already have an original copy of the book, I decided to keep this pirated one. In it, I have already highlighted quotes that are important to me. This last paragraph from the prologue had me interested in The Alchemist. The book was about following your dream. Back then, I was about to choose a major in college. The Alchemist gave me hope of fulfilling my dream and thus helped me make a decision of what to study further. However, it was made clear that the path is not an easy one to take. 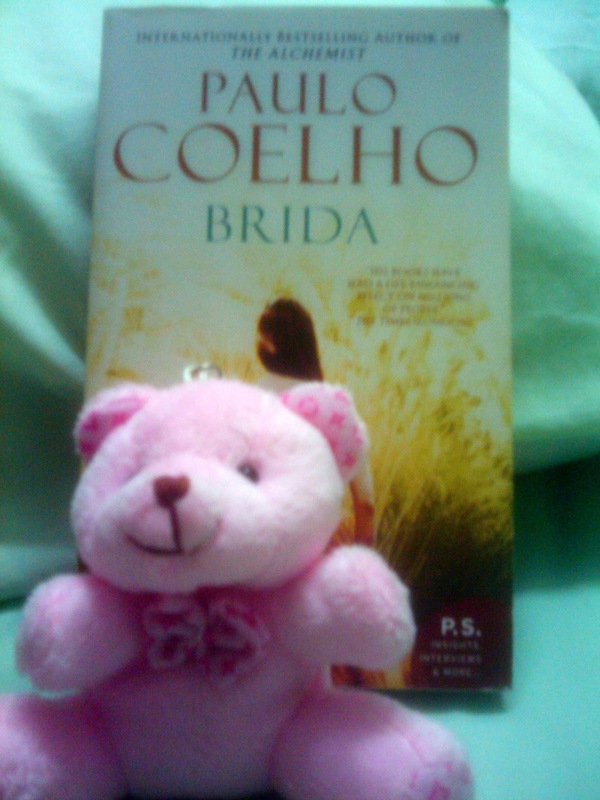 For everything and for writing this wonderful book, I would like to thank my favorite author, Paulo Coelho. Thank you for this gift of following my dream, Mr. Coelho! 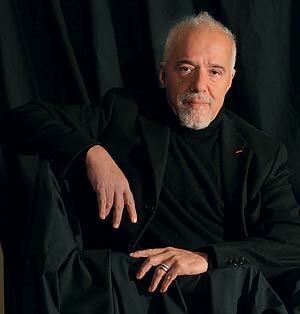 Paulo Coelho. Photo taken from the internet. Eleven Minutes, Like a Flowing River, By the River Piedra I Sat Down and Wept, and The Witch of Portobello are in my home at the province. The Winner Stands Alone is with my cousin. A special someone gave me Brida. Brida from a loved one. Beyond books, I am starting to realize something important: Paulo Coelho is a writer, Michael Jackson and Rain are celebrities. What amazes me is the fact that I am neither an author nor an artist, but they influence me. Wow! If you follow your Personal Legend, you reach out to more people in ways unimaginable! In this journey towards my dream, I am still far from my destination. The obstacles challenge my limits. I always think of giving up, but then a miracle happens and it's a sign that God believes in me. No matter what, I will pursue.